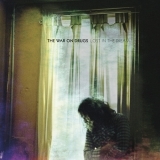 The best album by The War On Drugs is Lost In The Dream which is ranked number 237 in the overall greatest album chart with a total rank score of 11,949. 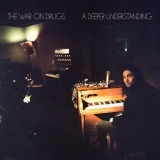 The War On Drugs is ranked number 194 in the overall artist rankings with a total rank score of 16,183. 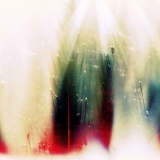 Members who like this artist also like: Arcade Fire, Frank Ocean and Altar Of Plagues. 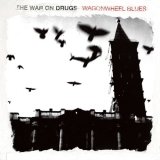 This may not be a complete discography for The War On Drugs. This listing only shows those albums by this artist that appear in at least one chart on this site. If an album is 'missing' that you think deserves to be here, you can include it in your own chart from the My Charts page! Showing latest 5 ratings for this artist. | Show all 55 ratings for this artist. It's pleasant. The guys can certainly play. I just don't find this particularly interesting... Maybe because it's been done before. 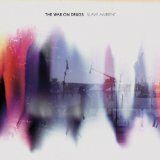 Just bought "The War on Drugs" Lost in the Dream as it was recommended by an old college friend with an ear for good music. It's left me motherfuckin speechless. Very beautiful spare psychedelic likes. A must for long car rides and late evening couch lock. Just another true believer that classic rock is the best music of all time.